Galaxy Note 9 S Pen leaked images with compared to the Galaxy Note 8. We have already seen countless leaked renders of the Galaxy Note 9’s S Pen. The design changes aren’t as major as they are for the Galaxy Tab S4’s new S Pen. The Galaxy Note 9’s stylus does appear to be more angular compared to its predecessor. A leaked image is making the rounds online in which the Galaxy Note 9 S Pen is compared with the Galaxy Note 8’s S Pen. The design changes are thus noticeable at first glance. Countless leaks and reports have essentially confirmed that Samsung will be shipping a new S Pen with the Galaxy Note 9. The company does update the stylus with every new iteration of its flagship. 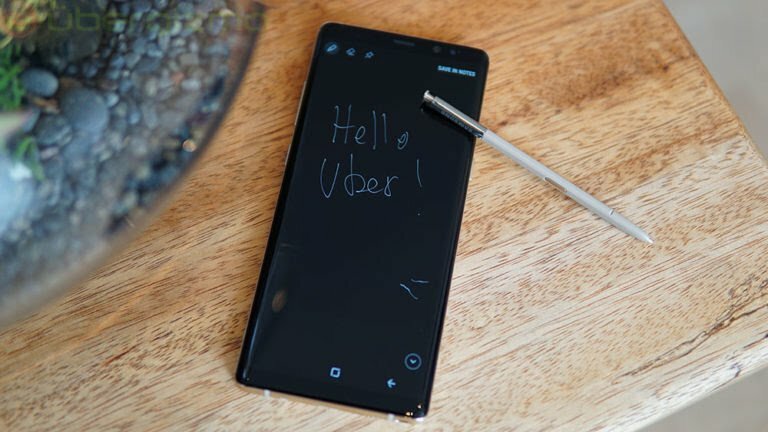 In addition to the host of new features that the Galaxy Note 9’s S Pen will bring to the table this year, there will also be subtle design changes. That’s the impression one gets by looking at this leaked image as well. 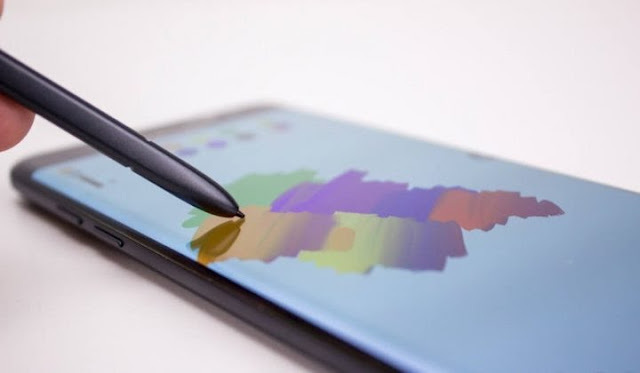 It shows the two-tone stylus from the blue Galaxy Note 9. The body of the S Pen is gold but the top’s color is matched with the frame. The stylus on the right is from the Galaxy Note 8. The Galaxy Note 9 S Pen is expected to feature Bluetooth support. This will enable the stylus to offer features that users have never expected from the S Pen before. It will be able to double as a remote for music and video playback, a trigger for selfies and might even have some gaming functionality. Samsung has already confirmed that it will unveil the Galaxy Note 9 on August 9 at a special event in New York City. Pricing will be confirmed at the event but recent leaks suggest that the Galaxy Note 9 price will start north of $900. The 512GB model might be priced as high as over $1,200, which is to be expected, given that it will offer customers a massive amount of internal storage that not many smartphones currently do. This is the all information about the Galaxy Note 9’s pen or with some leaked images and with comparison to the Galaxy Note 8.